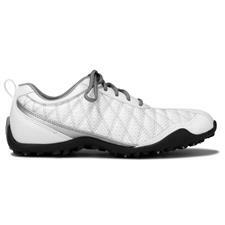 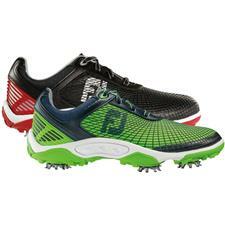 FootJoy has been a staple of golf culture ever since Walter Hagen first stepped onto the field wearing its pioneering footwear. 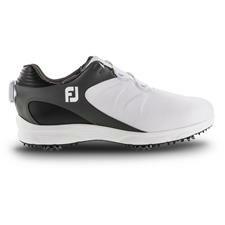 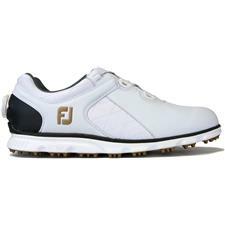 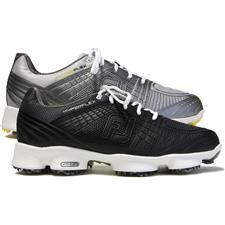 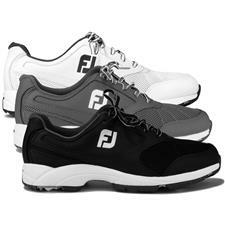 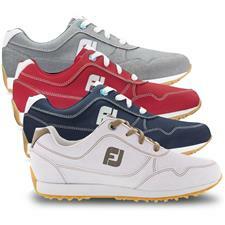 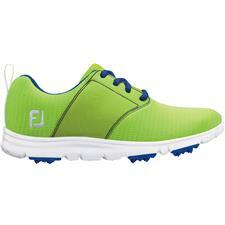 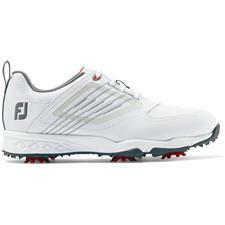 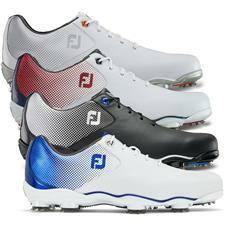 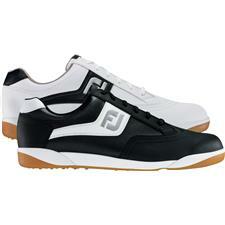 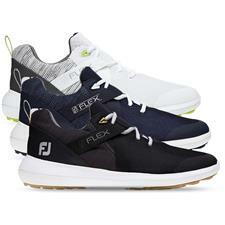 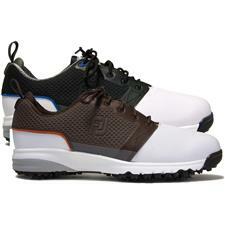 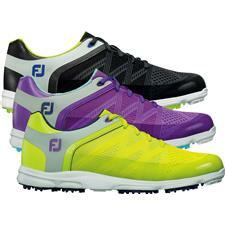 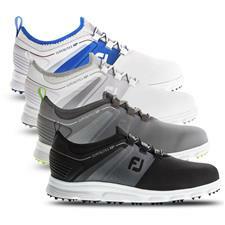 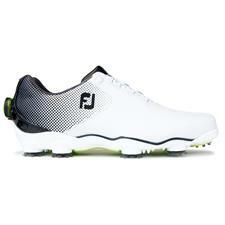 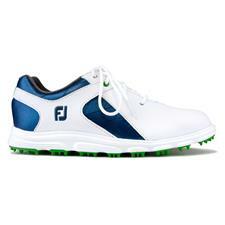 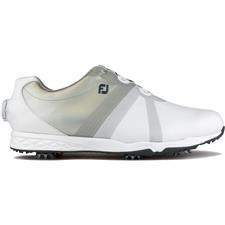 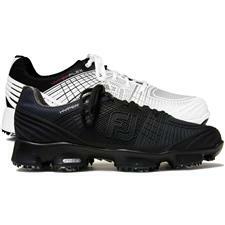 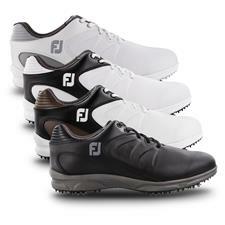 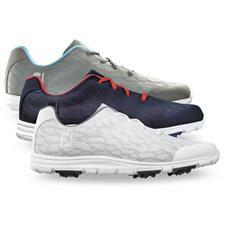 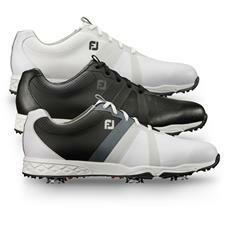 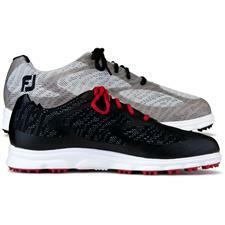 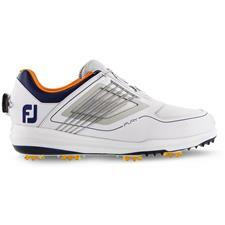 Today, FootJoy golf shoes continue to be seen on the PGA Tour and golf courses around the world. 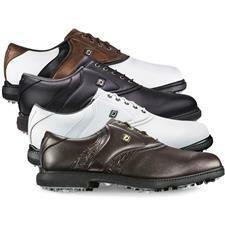 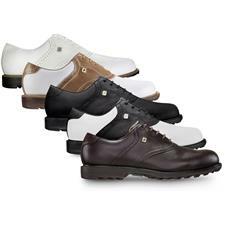 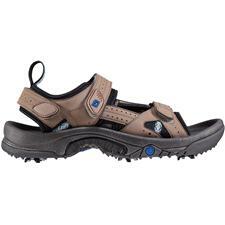 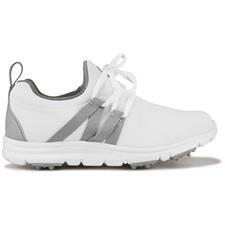 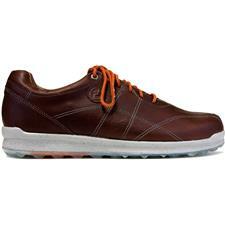 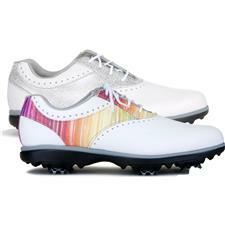 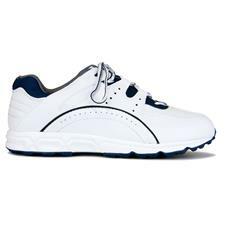 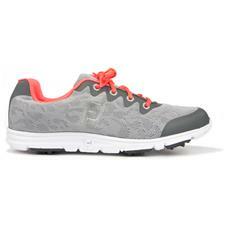 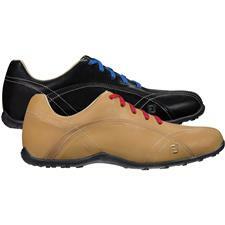 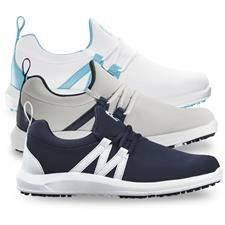 The looks may vary, but every golf shoe brings nothing less than elite comfort and style. 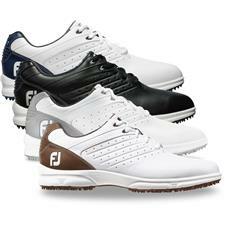 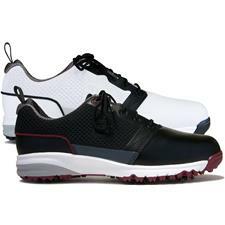 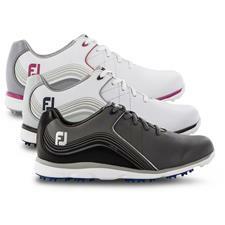 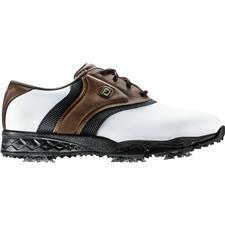 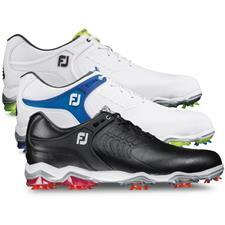 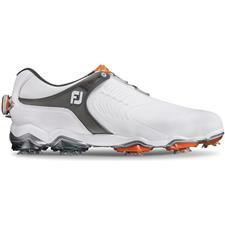 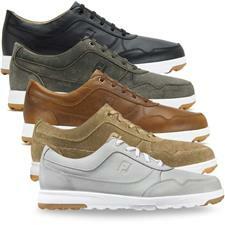 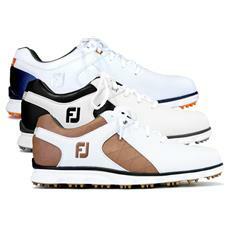 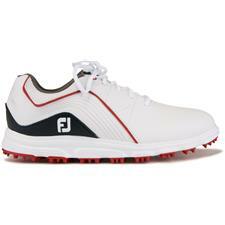 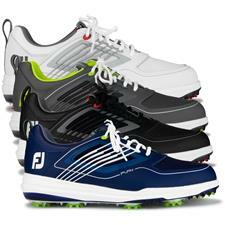 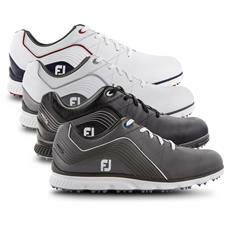 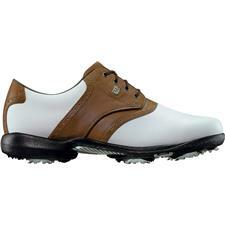 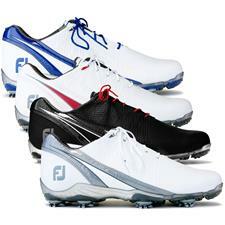 Look and feel like a professional by turning to FootJoy golf shoes. 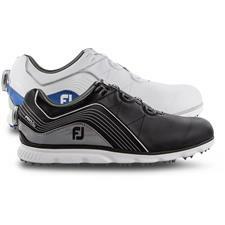 Walk the fairway with trusted and tested tour footwear when you browse our selection of FootJoy golf shoes. 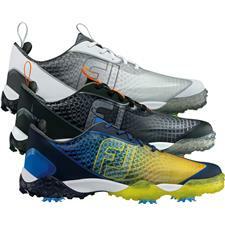 You'll find new models, modern twists on old classics and traditional benchmarks. 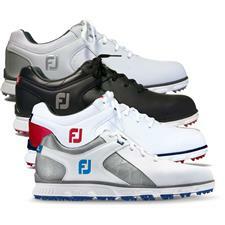 The brand has gained a loyal following of pros and amateurs because of its dedicated use of superior materials and ever-consistent quality. 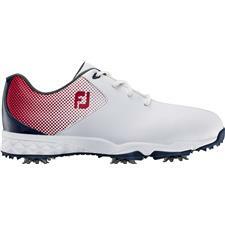 Whether you're looking for traditional cleats or FootJoy spikeless golf shoes, they will exceed your expectations in construction and overall excellence.